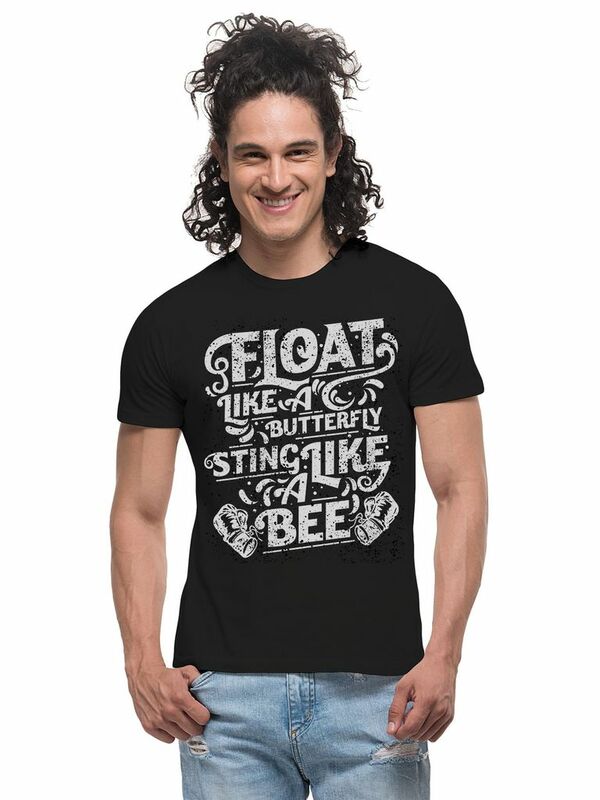 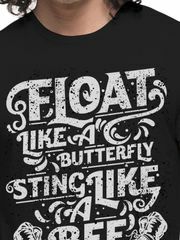 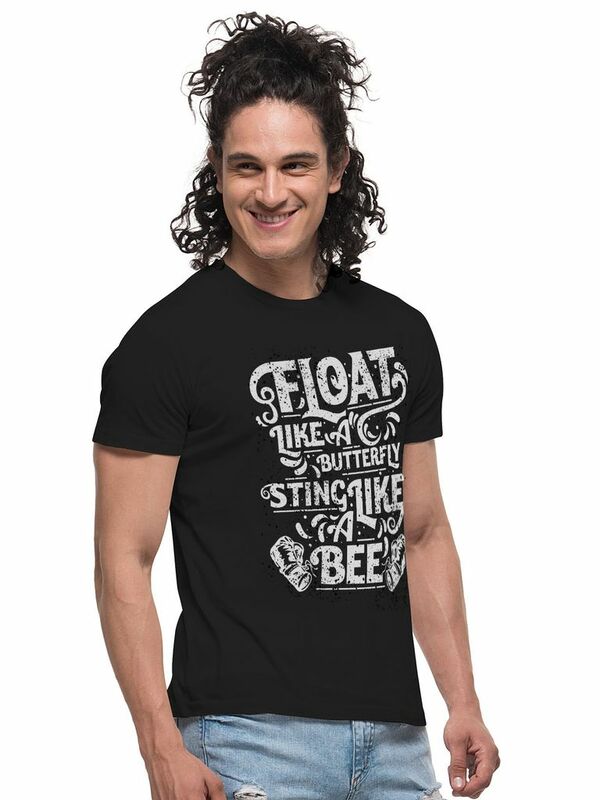 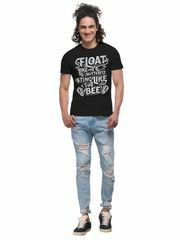 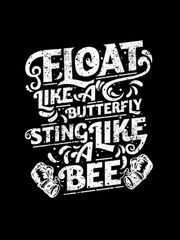 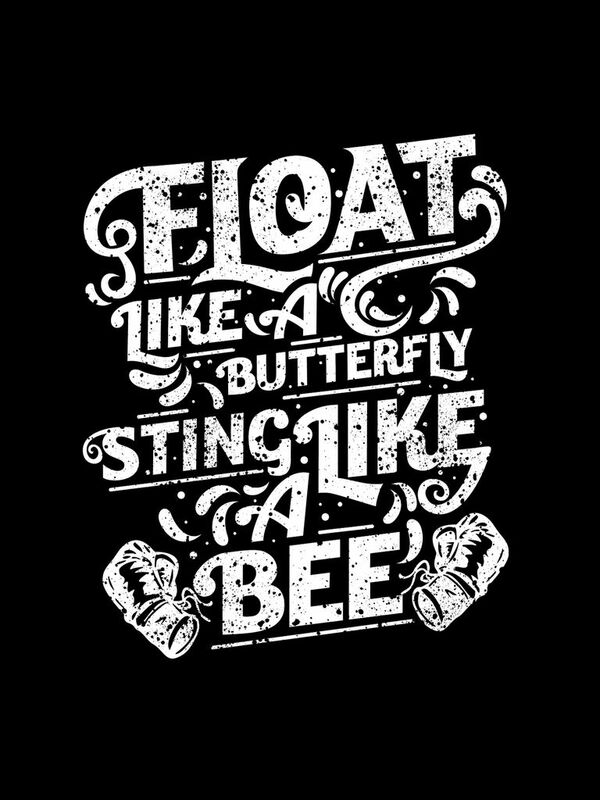 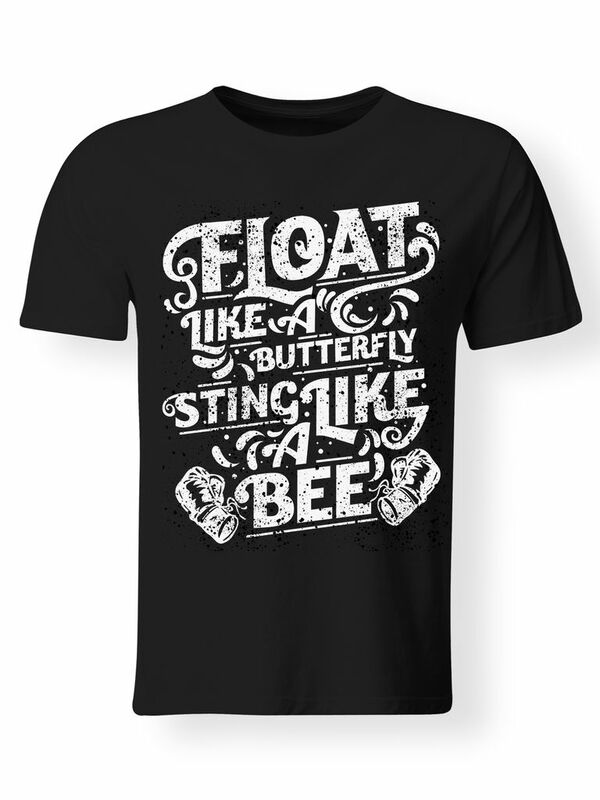 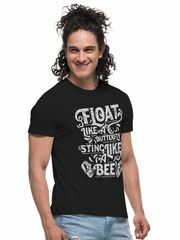 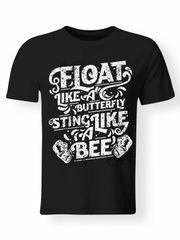 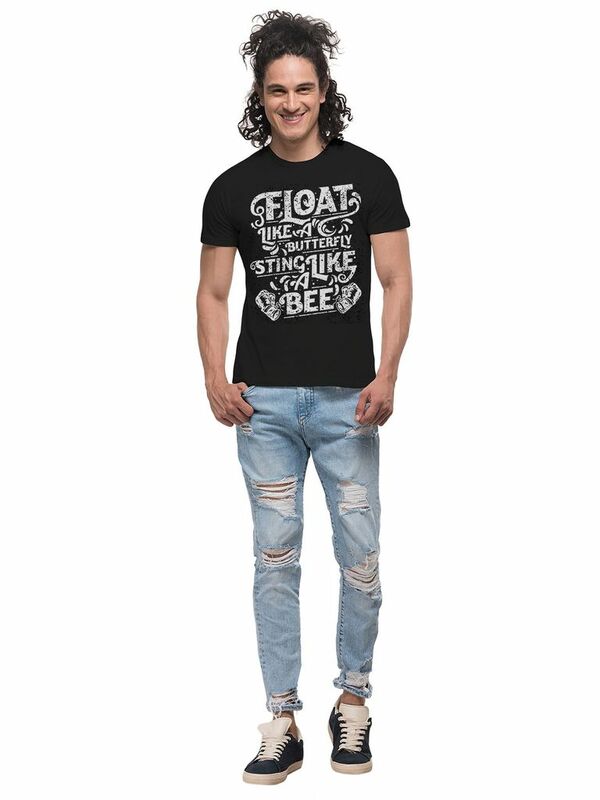 A trendy yet comfortable Float Like A Butterfly | Motivational Inspirational Daily Quote Abstract Creative Casual Art Graphic Printed T-shirt for Men from THREADCURRY, made of 100% Ringspun Cotton illustrating creative artistry. 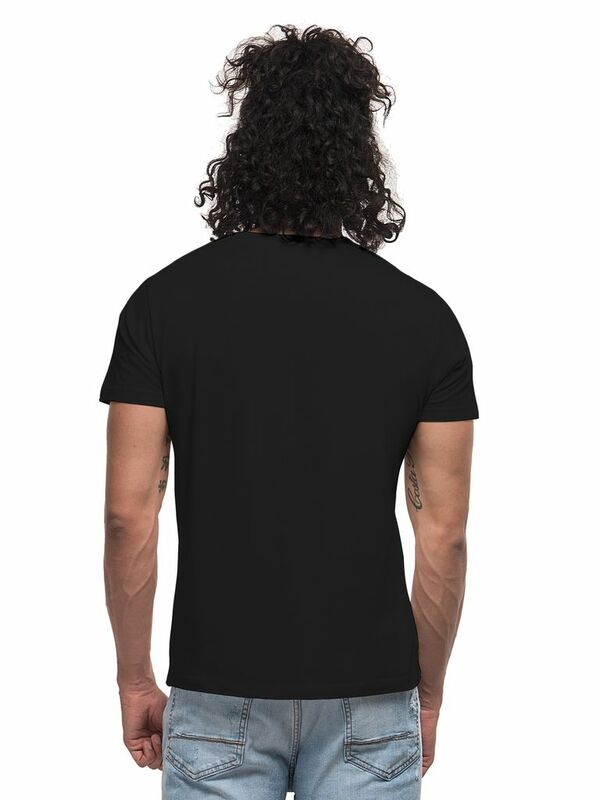 Just slip it on with your favourite pants and turn on the creative side of you. 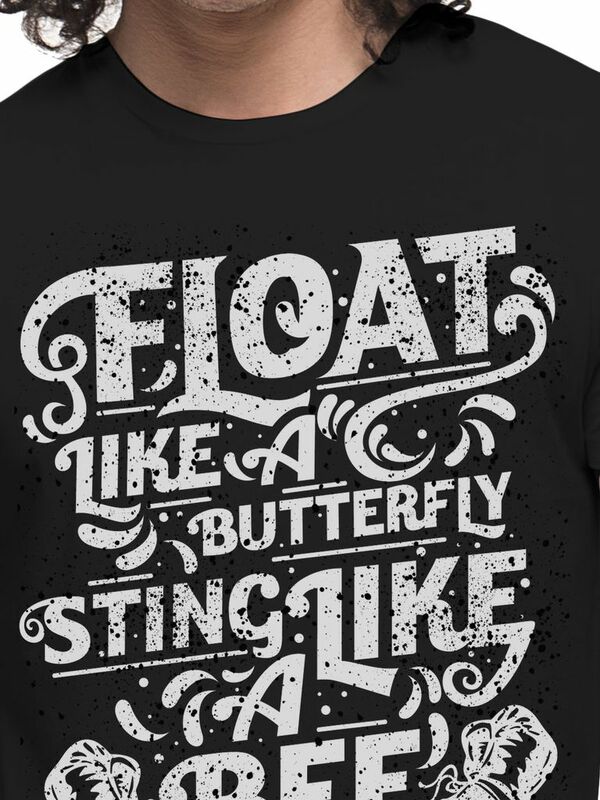 Bought as a gift for my SO. He likes the fit and feel. It was a good price and he wears it! Excellent t-shirts, great quality and nice quote.